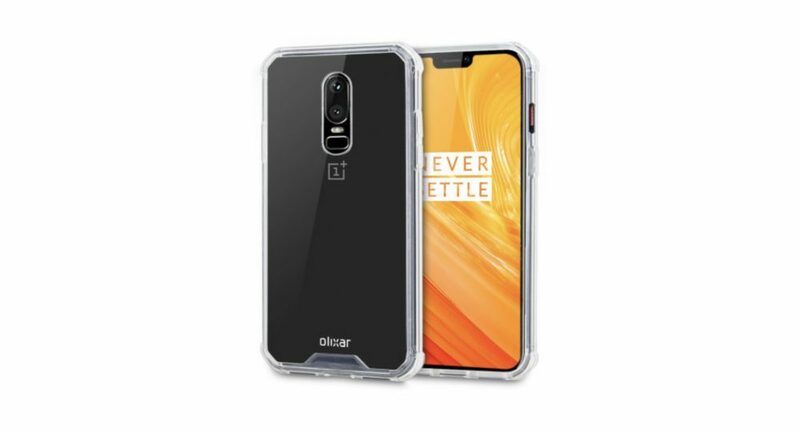 The OnePlus 6, just like almost every other smartphone, has been leaked extensively before its launch. The company has itself tried to stay ahead of the leaks and dropped hints about certain aspects of the upcoming flagship smartphone. 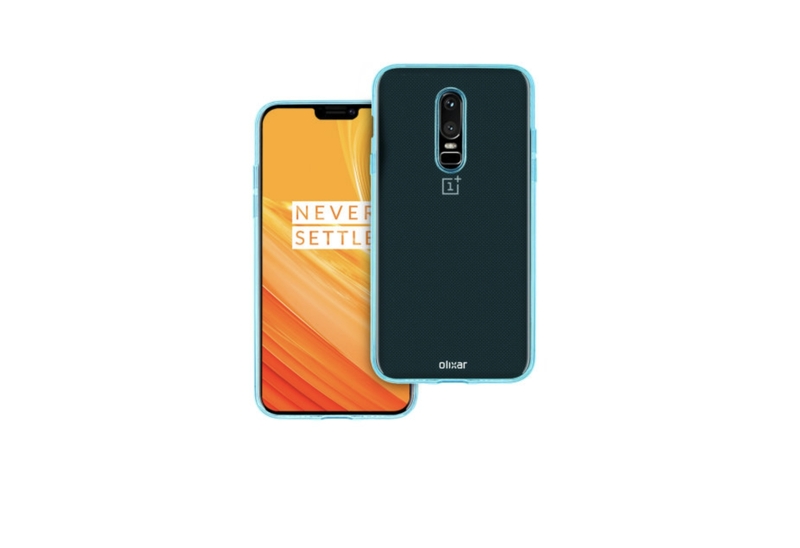 Now, just before its launch, the OnePlus 6 has been listed on TENNA with all its detailed specifications revealed. We already know that the ObnePlus 6 will have a notch on the display, much like the Huawei P20 Pro and G7 ThinQ. OnePlus came out and addressed the issue by telling people to learn to love the notch. That, however, did not go down well consumers and Carl Pei had to delete that tweet. 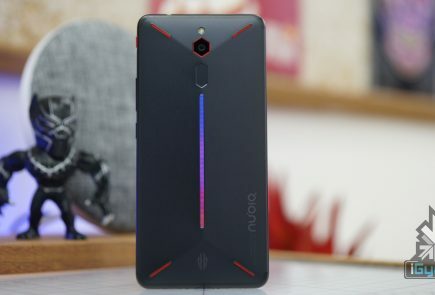 The company has also confirmed that the smartphone will have an all0glass design, however, it has not been confirmed whether it’ll support wireless charging or not. The pricing of the smartphone, however, despite recent leaks is still unclear. We expect the OnePlus 6 to retail at a starting price of Rs 35999. The OnePlus 6 launch in India is scheduled for 17th May. The smartphone will subsequently go on sale via Amazon on the 21st of May.